The picture that Shah Rukh Khan shared on Twitter. New Delhi: Did you know! 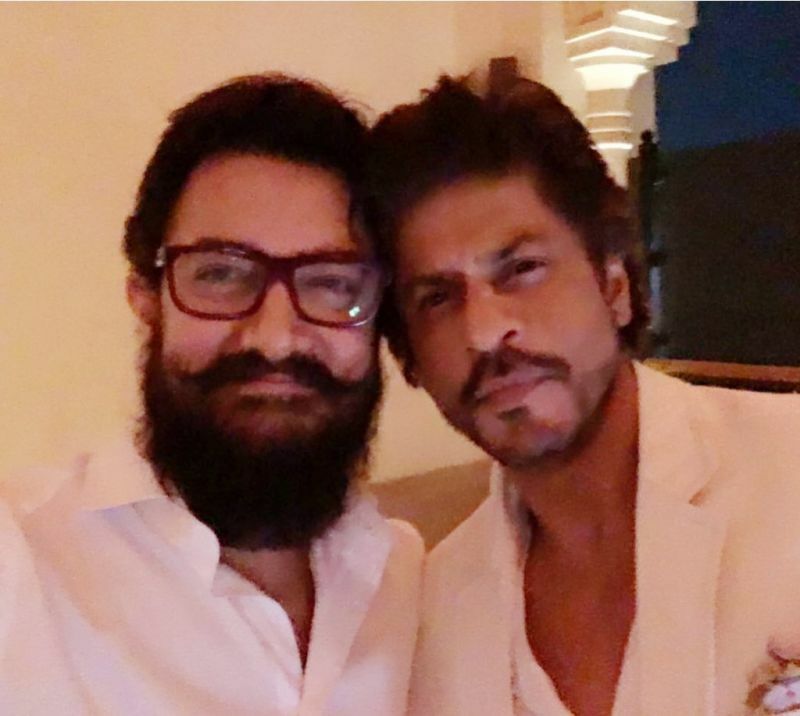 Despite working for more than two decades in the Bollywood film industry, it is for the first time that the two Khans- SRK and Aamir- have come together for a selfie! Decked in white, the Khans make for a perfect picture, isn’t it? 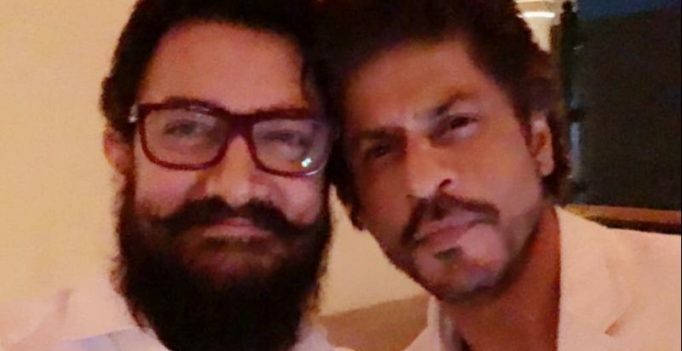 On a related note, the two superstars have not worked together in any movie except for a special scene in the 1993 movie ‘Pehla Nasha’.